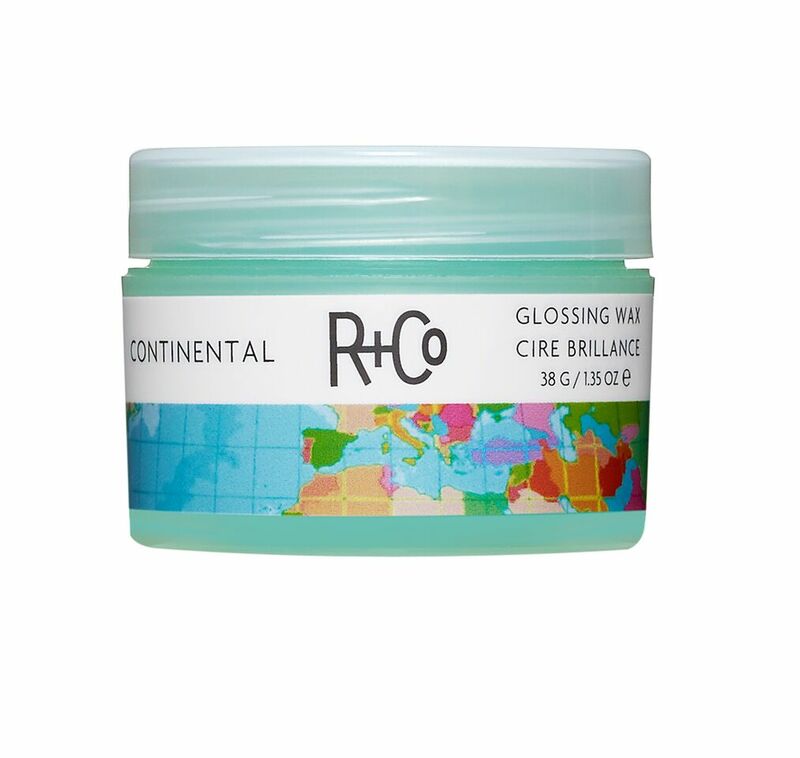 R+Co Continental Glossing Wax is a lightweight, non-greasy, high shine water-based wax with the perfect reworkable hold. 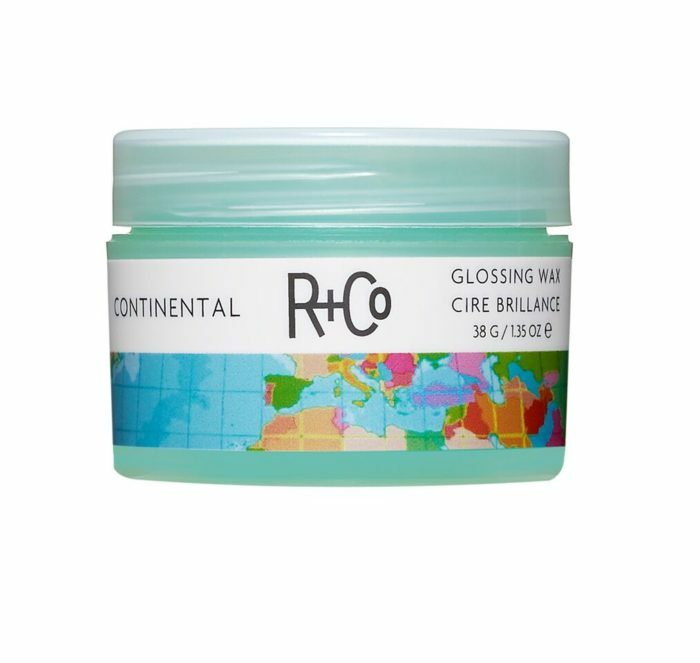 R+Co Continental Glossing Wax is a lightweight, non-greasy, high shine water-based wax with the perfect re-workable hold. 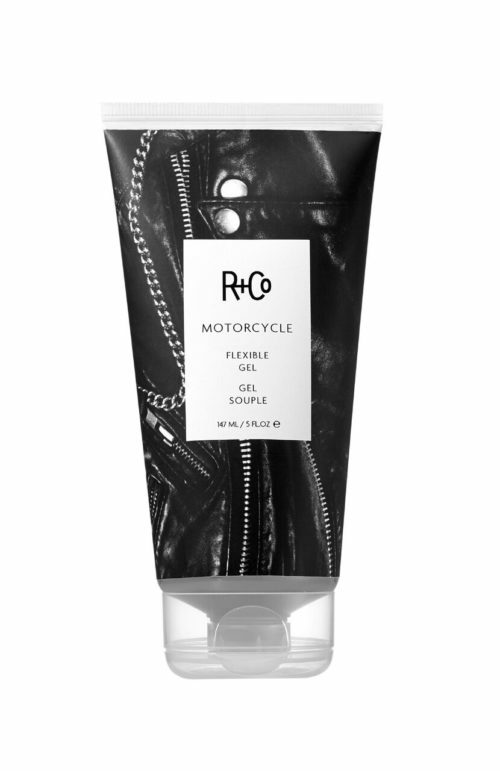 Rub a five-cent piece sized amount of CONTINENTAL between fingertips, then work through damp or dry hair to achieve polished to piecey looks. Eucalyptus Oil – helps improves hair health, thickens, and adds dramatic shine. Clove Leaf Extract – helps to strengthen hair. 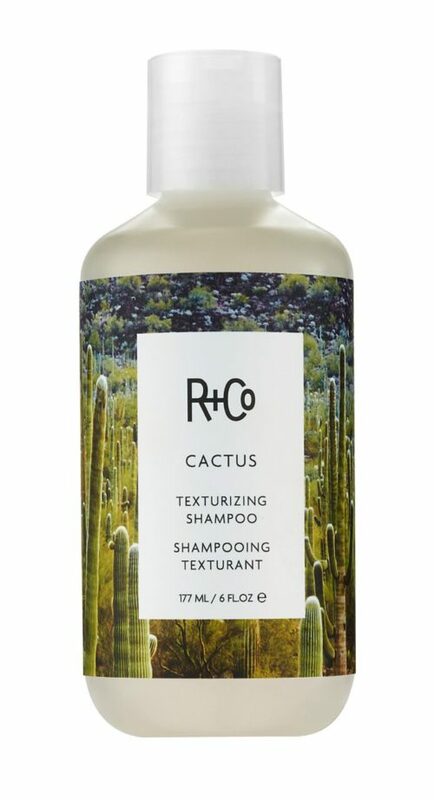 Sage Leaf Extract – helps to strengthen hair while adding shine.